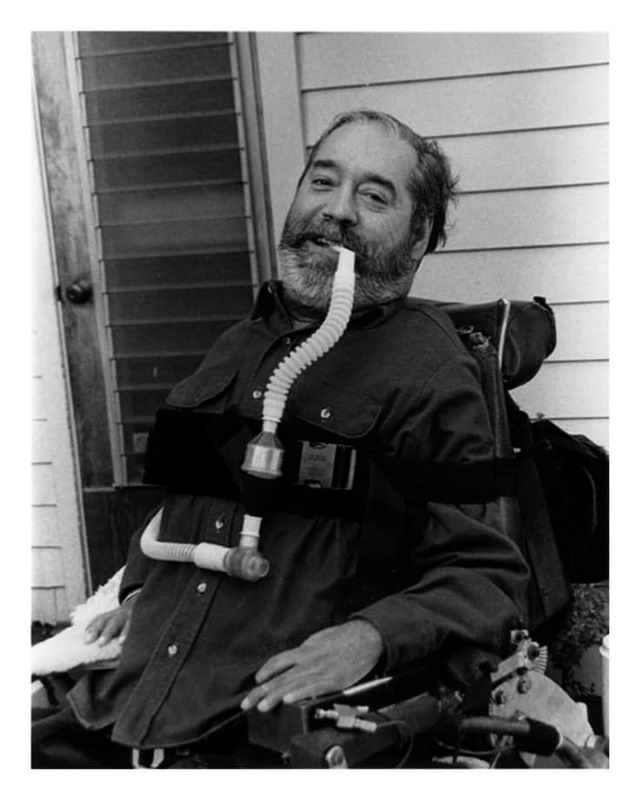 Southwest Center for Independence, Inc. (SWCI) was established as a Center for Independent Living (CIL) in 1990 by the Independent Living Coordinator for the Colorado Division of Vocational Rehabilitation and a small group of La Plata County residents with disabilities who were interested in the independent living movement. Southwest Center for Independence is a (501(c)(3)nonprofit organization. We serve people with disabilities residing in La Plata, Archuleta, Montezuma, Dolores and San Juan Counties in Southwest Colorado.